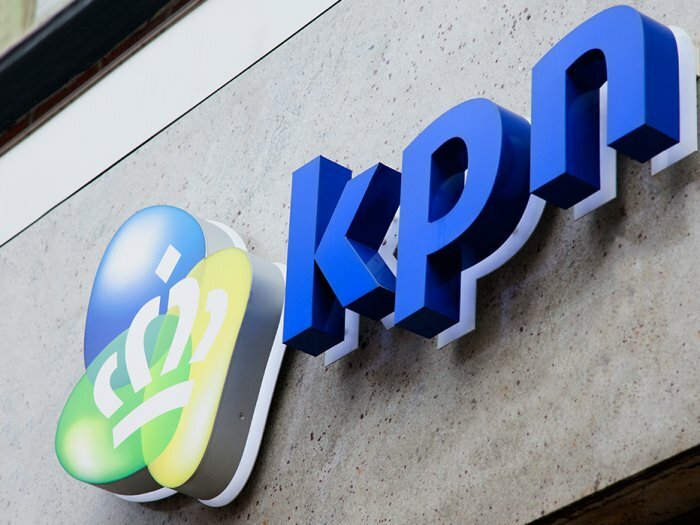 Dutch operator KPN has agreed a new five-year deal with Accenture, in a move designed to enhance the customer experience of KPN’s digital video service iTV. Accenture will implement and run the latest version of its digital video platform, AVS 6, which will allow KPN to test, build, and scale personalised video experiences. “To compete in today’s digitally disrupted environment, communications providers must give their customers first-class products, and that means providing new and highly relevant experiences, content, services and offers when users need them most,” said Sef Tuma, global lead for Accenture Digital Video. The deal builds on an earlier agreement between KPN and Accenture, which helped KPN to launch its iTV digital video service in 2012.